With just days to go until this year’s Autoinform LIVE event at the GTG Academy in Wolverhampton, delegates from previous shows have shared their feedback on what they think makes the event so worthwhile. Taking place on November 25-26, this year’s event features 24 timetabled training seminars, each delivered by an OESAA-approved coach, and covers topics such as new MOT legislation, double clutch technology and maximising profits through marketing. Last year’s Autoinform LIVE attracted over 400 industry professionals, making it OESAA’s most successful show to date. Attendees were only too happy to submit their encouraging feedback, either via email or on OESAA’s social pages. Andrew Fowkes of Tony Fowkes Automobiles got in touch to say: “Just to say thanks to all the team for the weekend. We honestly thought it was the best one yet. We were buzzing the whole way home. Commenting on the positive feedback, OESAA Chairman, Nigel Morgan said: “The very fact that previous delegates have been so happy to share their experiences of last year’s Autoinform with us demonstrates the hunger for knowledge-enriching events of this nature. 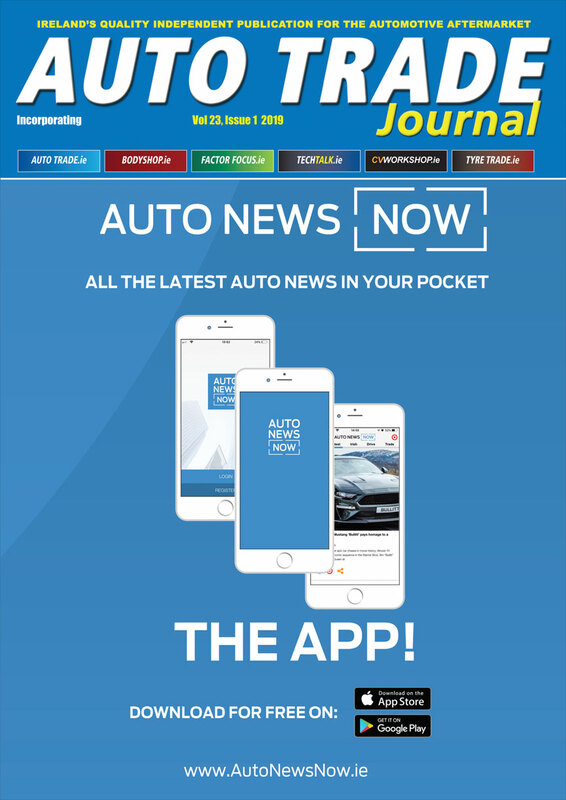 For the latest OESAA and Autoinform LIVE news, click here.